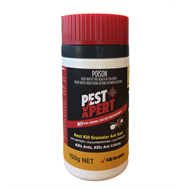 PestXpert Nest Kill Ant Bait is the simple way to control outdoor ants. 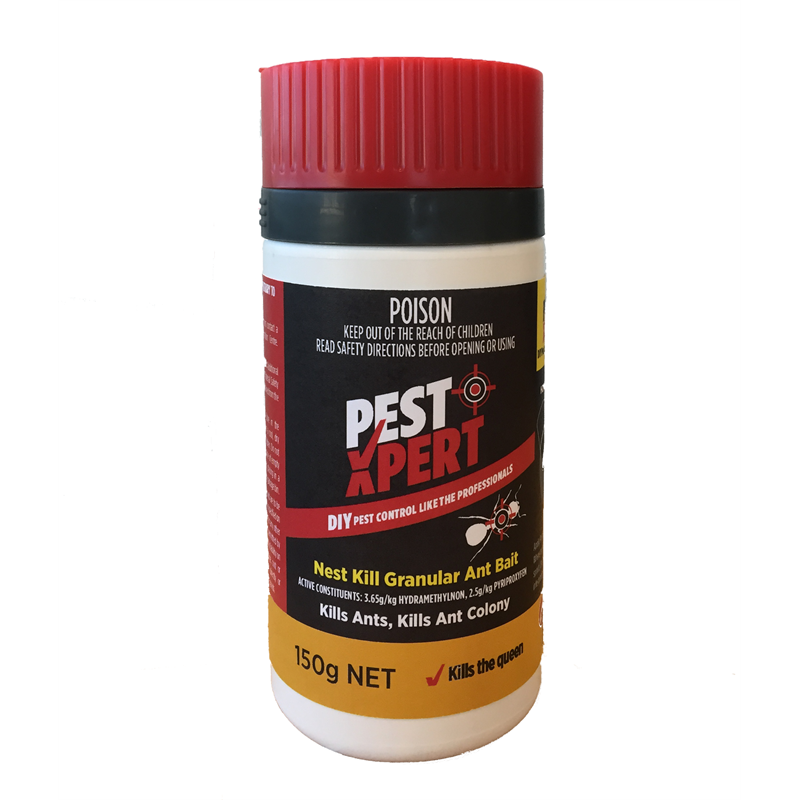 Nest Kill Ant Bait consists of irresistible ant food and a slow acting insecticide. 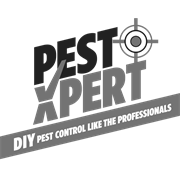 Simply sprinkle the bait over the area where ants are active and the ants will take the bait back to the nest - killing the colony.